This week the ICL team speak about a central topic in the living of the Catholic Life. Namely, The Sacred Liturgy. 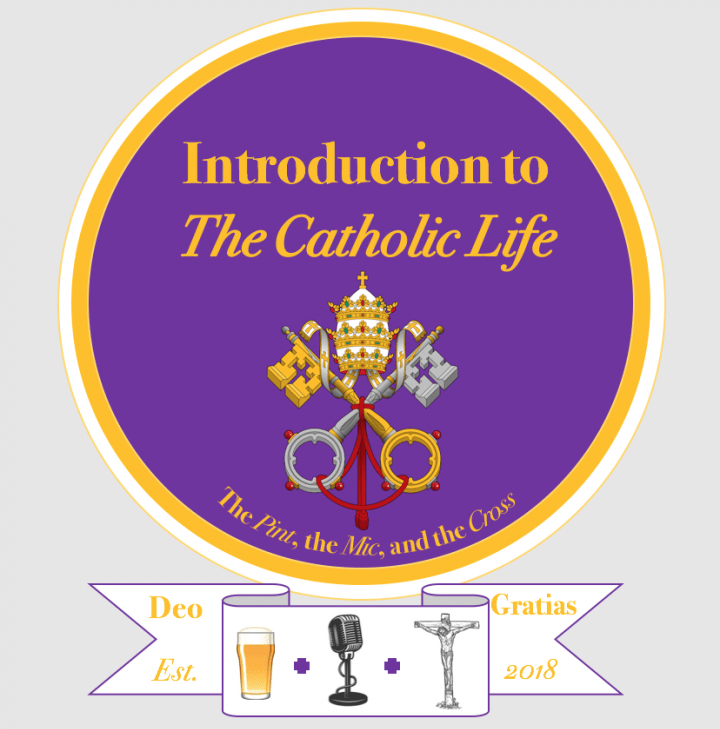 While this is a topic that could never be exhausted in a 30-minute podcast, we do our best to offer a Catholic introduction. “The cosmic symbol of the rising sun expresses the universality of God above all particular places…But…this turning toward the east also signifies that cosmos and saving history belong together. The cosmos is praying with us. It, too, is waiting for redemption. It is precisely this cosmic dimension that is essential to Christian liturgy. It is never performed solely in the self-made world of man. It is always a cosmic liturgy. The theme of creation is embedded in Christian prayer. It loses its grandeur when it forgets this connection.” – Cardinal Joseph Ratzinger, ‘The Spirit of the Liturgy’.